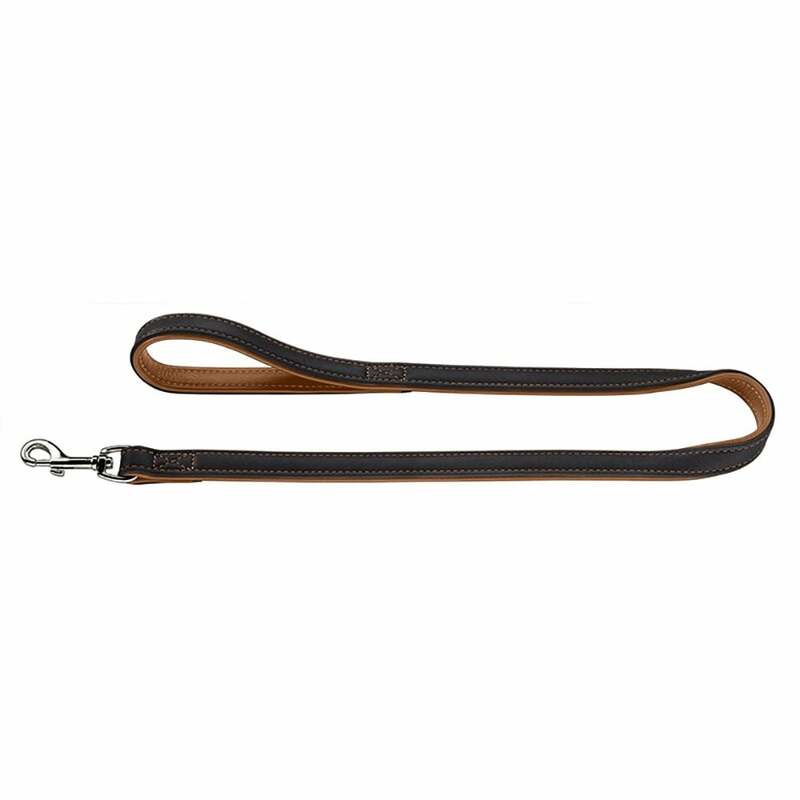 The Hunter Canadian Elk Leather Dog Lead is a soft, warm, supple leather lead which is comfortable in the hand. Canadian elk leather is one of the finest types of leather in the world renowned for its softness and warmth. Available in two lengths and two classic colour combinations to match the Hunter Canadian Elk Dog Collar.